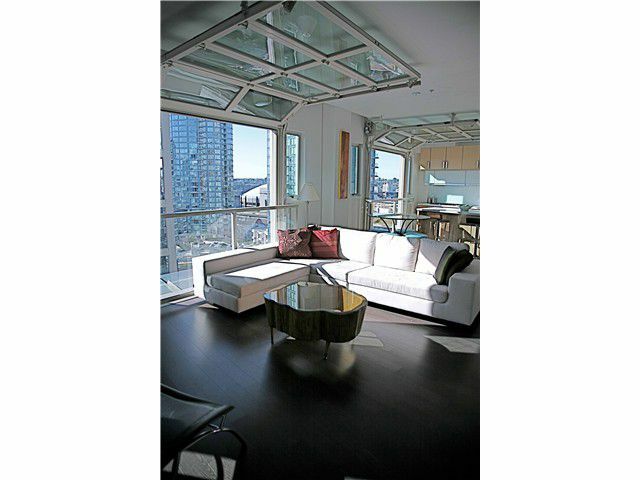 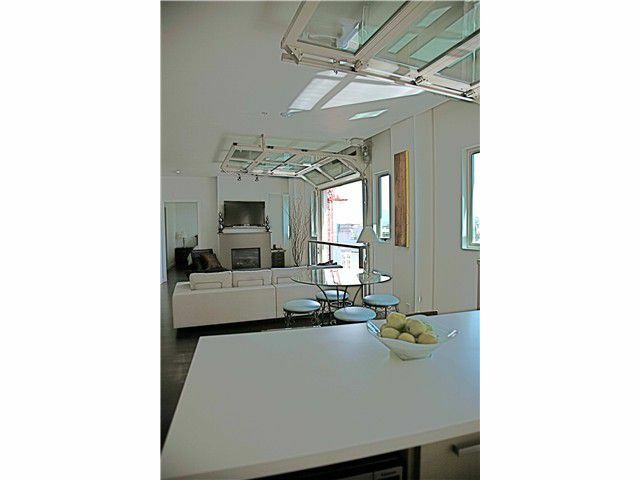 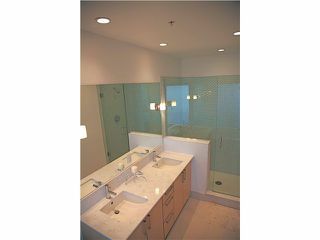 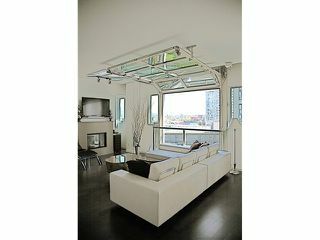 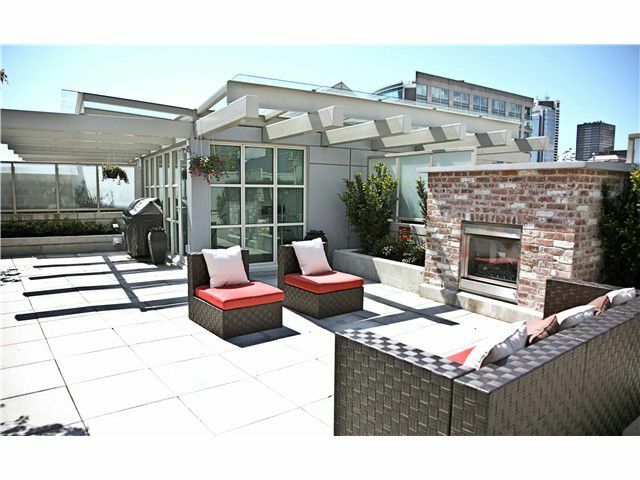 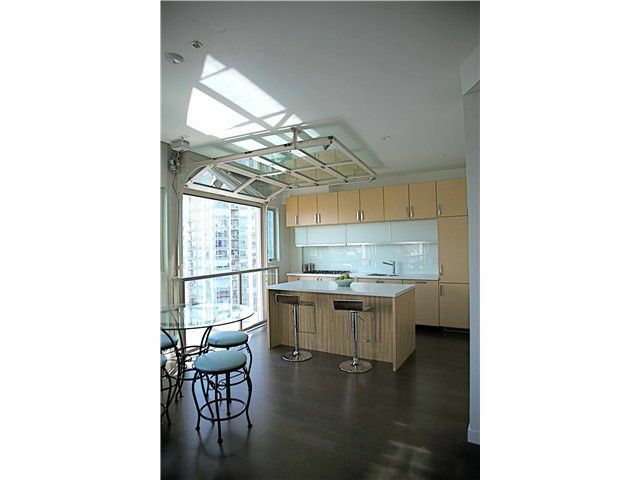 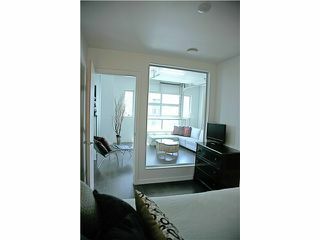 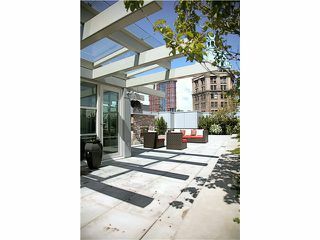 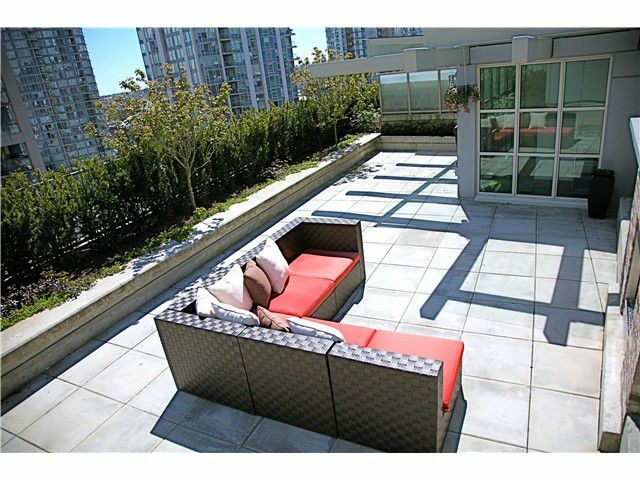 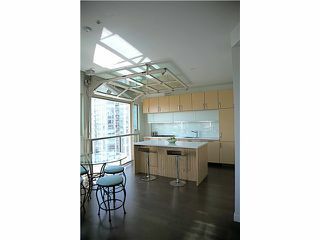 1369 sq ft Penthouse at 546 Beatty - Crosstown's luxury Loft Home Developed by the award-winning Townline Homes. 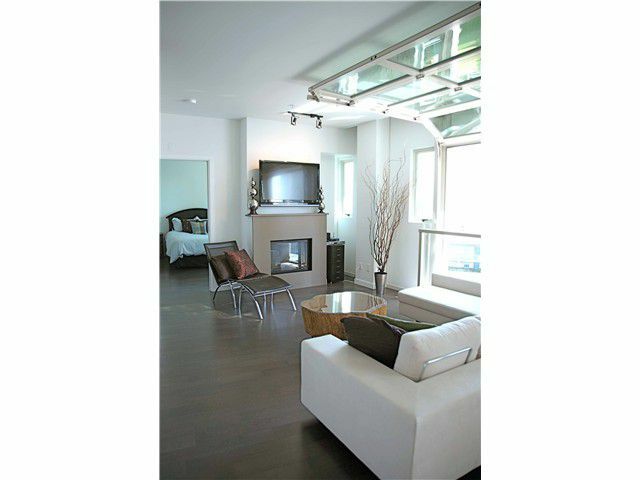 This rare 2-Bedroom & Den concrete loft penthouse offers one of a kind floor plan with the very best in interior design &finishing. 3 Metro Garage Window walls, 12' ceilings, Bosch, Liebherr cabinet front appliances, heritage brick finish, custom dark wash oak floors & European designed kitchen and a luxurious massive rooftop patio with built-in gas fireplace. Inspired loft-living fused with exceptional heritage conversion design. 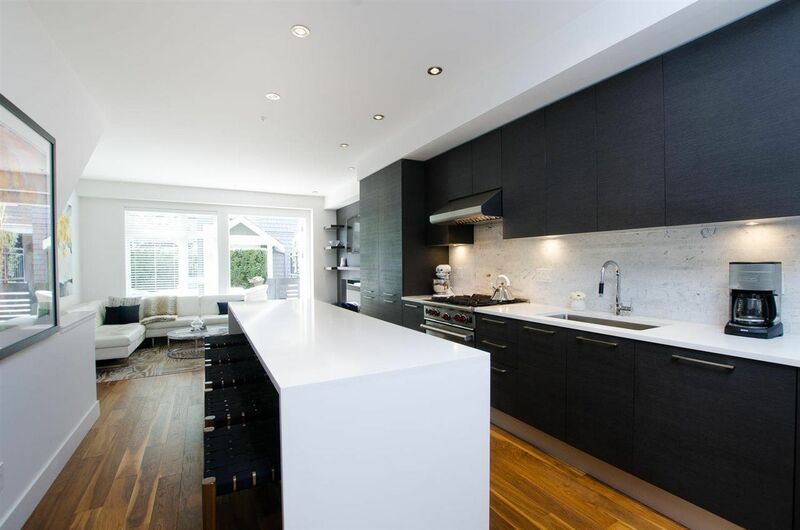 Open House: Sat, Nov 20th 2-4 pm.